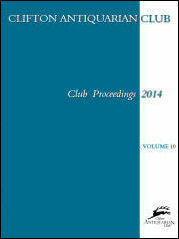 This volume is the first to be composed of papers all written by club members. 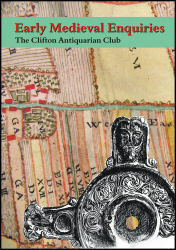 It contains a wide ranging series of contributions both temporally and geographically, from the Neolithic on Guernsey and the Cotswolds, Medieval in Somerset, Tudor and later in Gloucestershire, Victorian on the Mendips, a pan-temporal approach in Dorset right through to Second World War remains in North Somerset. All of this reflects the rich diversity of interests that our members are pursuing. 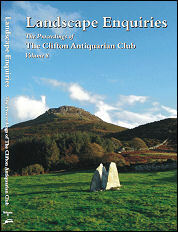 The full club proceedings from 1884 to 1912 are now available on CD, please contact the Archivist for details. The full index and a selection of articles from the proceedings will be posted on this page. These papers provide a fascinating commentary on the antiquarian attitudes of those times.